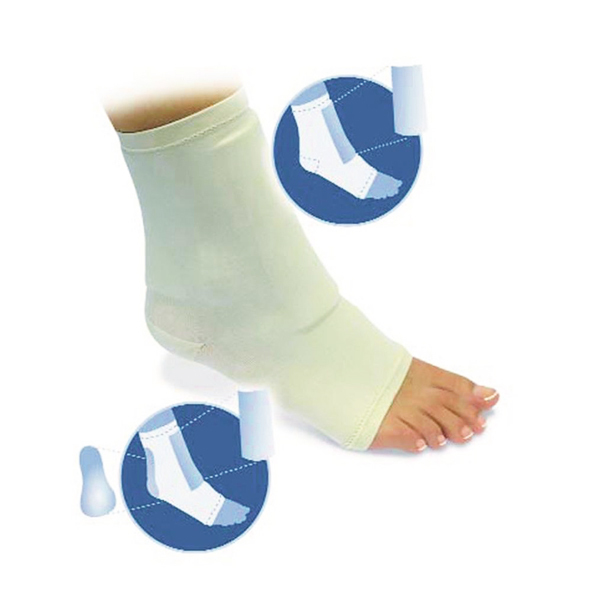 Elastic toeless sock with gel pad to protect the shin area. Helps to protect the skin from pressure, friction and pinching. Specially indicated for ski and skate boots. Washable and reusable.